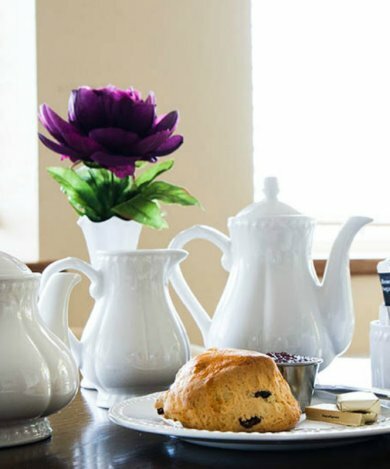 The Bellavista Hotel has 16 en-suite hotel rooms, each room is individually decorated to a very high standard with its own character and décor, and furnishings have been selected to give you all the comforts of home. All our hotel rooms have modern furnishings with 32 inch flat screen TV’s, DVD players, a hairdryer and free Wi-fi, they also have tea & coffee making facilities and central heating along with their own en-suite with complimentary toiletries. 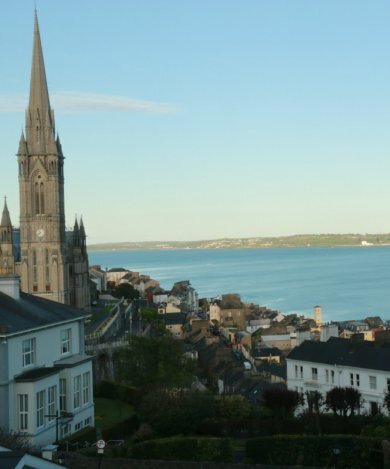 Most of our rooms have breath taking panoramic views of Cork Harbour and Cobh Cathedral. All rooms are serviced daily by our housekeeping team providing you with fresh towels and removal of any waste, a full service is provided every 3rd day during longer stays and extra services will require a cleaning fee. Extra pillows are stocked in the wardrobe but if you need more towels or pillows a quick call to reception will result in more being brought to your room for no additional fee. At the Bellavista Hotel we give every guest preferential treatment so you can sit back and relax and enjoy your stay. 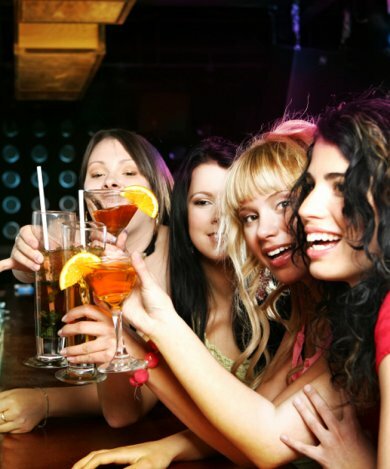 We cater for guests of all abilities and have experience in providing services to guests with specific difficulties. Our hotel has a drop off point at the front door which is reserved for dropping off elderly guests or providing wheelchair access. As well as this our on duty receptionist will offer to bring luggage to the room for you for guests of all abilities so you don’t have to worry about anything once you get here. Our property does not have a lift but there are a number of ground floor self-catering suites and ground floor hotel rooms. The reception, bar, lounge and restaurant are all on the ground floor also to make life as easy as possible for all guests. Our access friendly rooms have wet room bathrooms to allow a guest use a shower chair without the stress of getting into a shower, there are also hand rails and wider doors. For more information on our access friendly rooms please contact us directly and we can work out the best solutions for you. The cancelation policy in all our hotel rooms is 48 hours prior to arrival, this means a booking can be cancelled free of charge for up to 48 hours prior to arrival, after this point the full amount of the booking may be taken in the event of a cancelation or no show. We pre-authorise all guest card details for the full value of the booking 7 days prior to arrival. At the Bellavista Hotel, we also have a number of rooms where guests can bring their dog or cat to stay with them. These rooms are limited however and there is an additional charge of €25 per room for the pet policy. As these rooms are limited please contact the hotel directly to ensure availability of this room type. Pets must be house trained and well behaved.